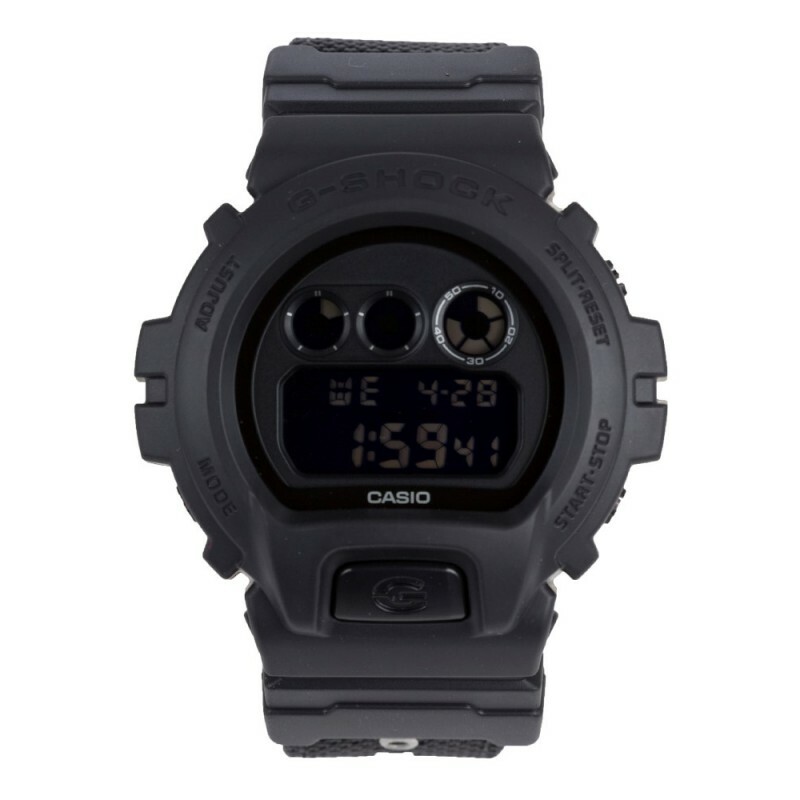 G-Shock was launched by Casio in 1983 and were originally created for military and sporting use. 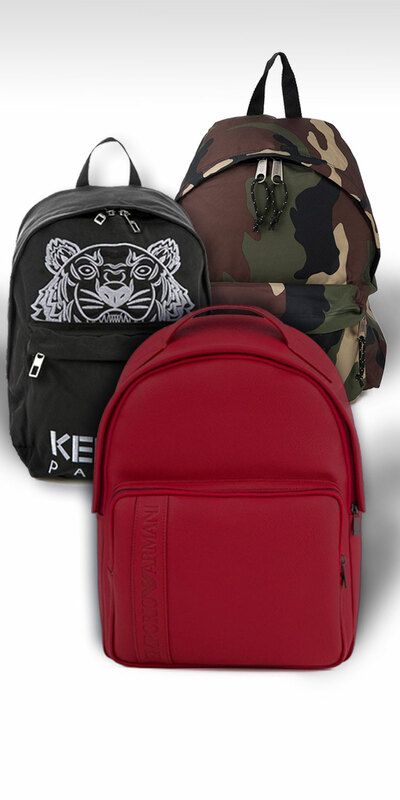 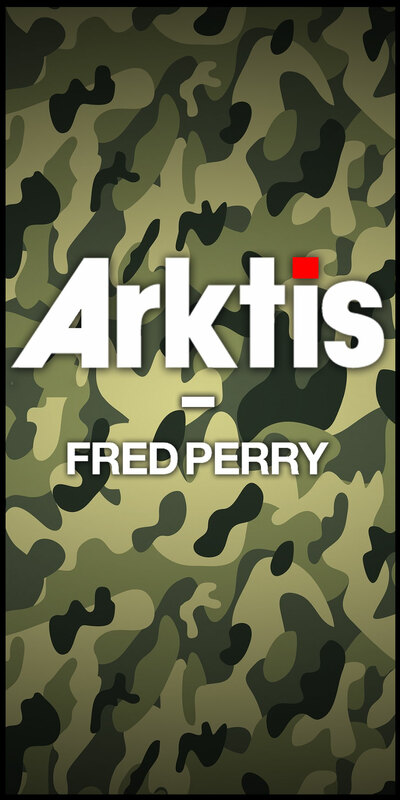 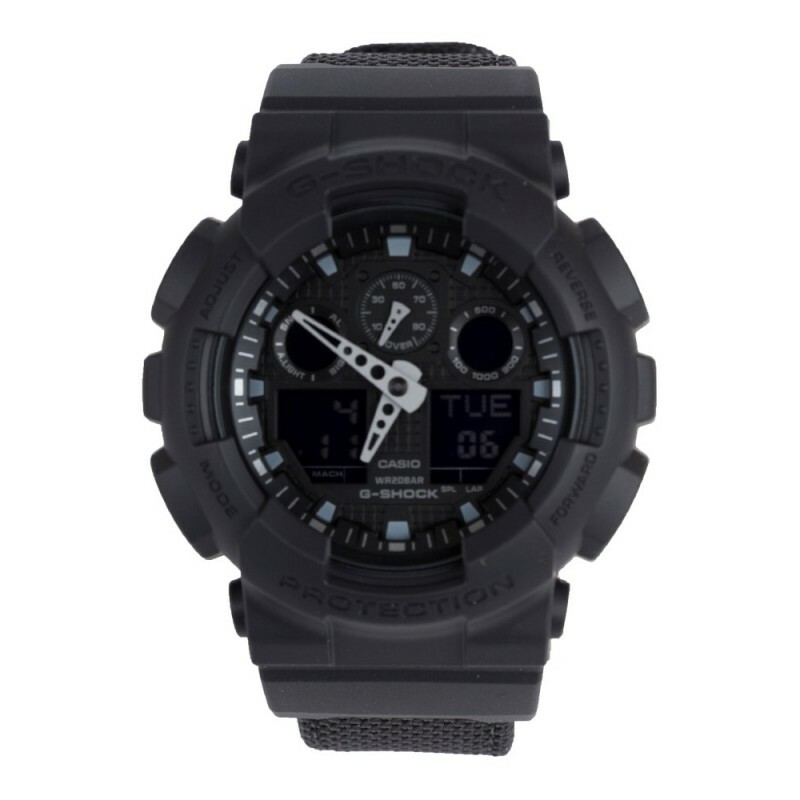 They are now worn all over the world and are known for their super durable designs, as they are made to withstand a range of strong vibrations and hard knocks, with a triple protection system over every part, module and case. 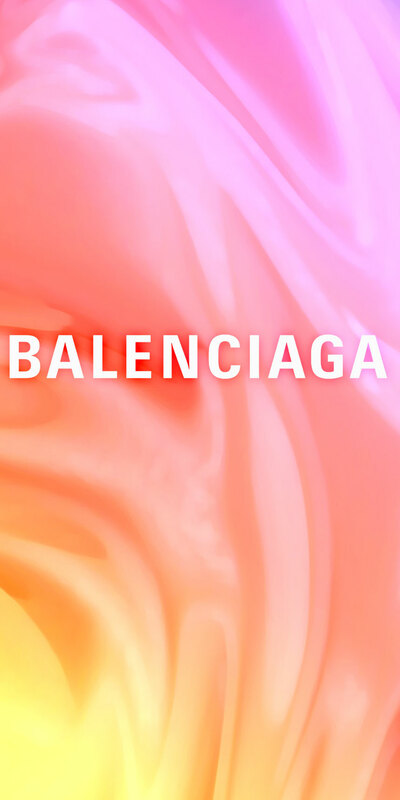 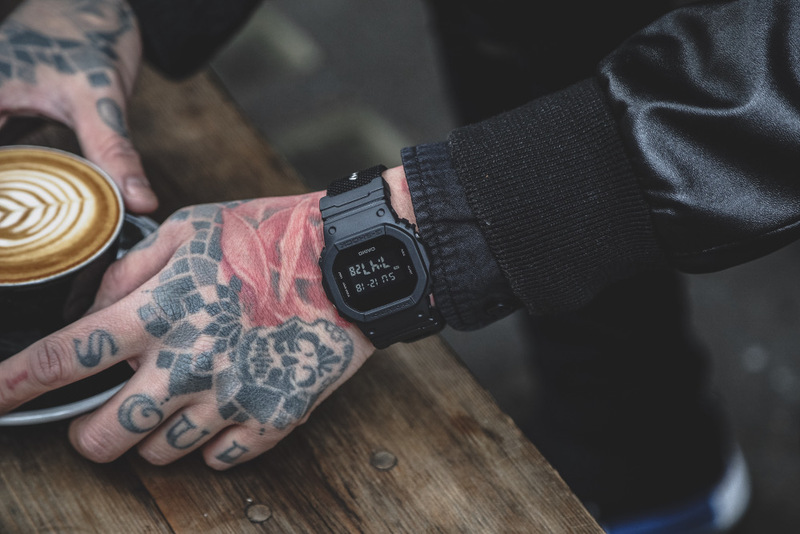 The unique designs and tough qualities of the watches ensure a huge number of wearers. 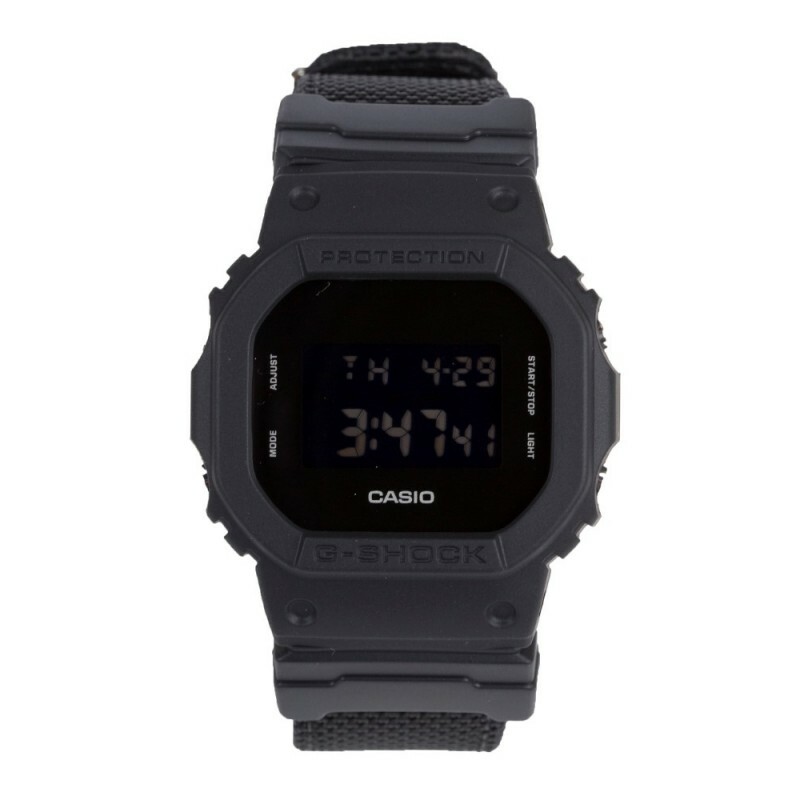 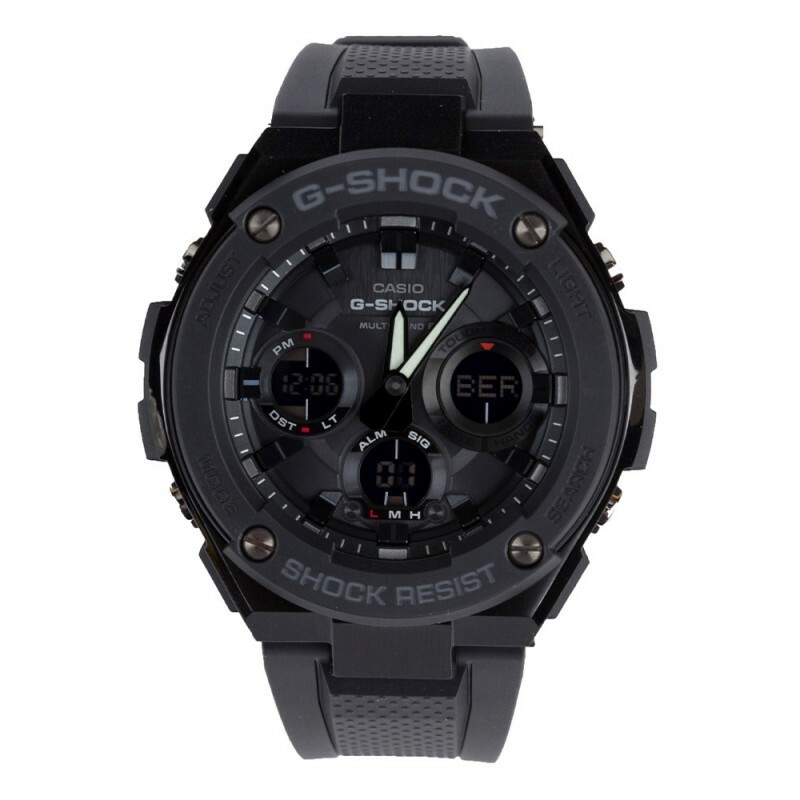 Through developing the brand, G-Shock have developed a wide range of new models, including their recent Black Out collection, featuring all of the usual mod cons of the classic watches in sleek matte black display. 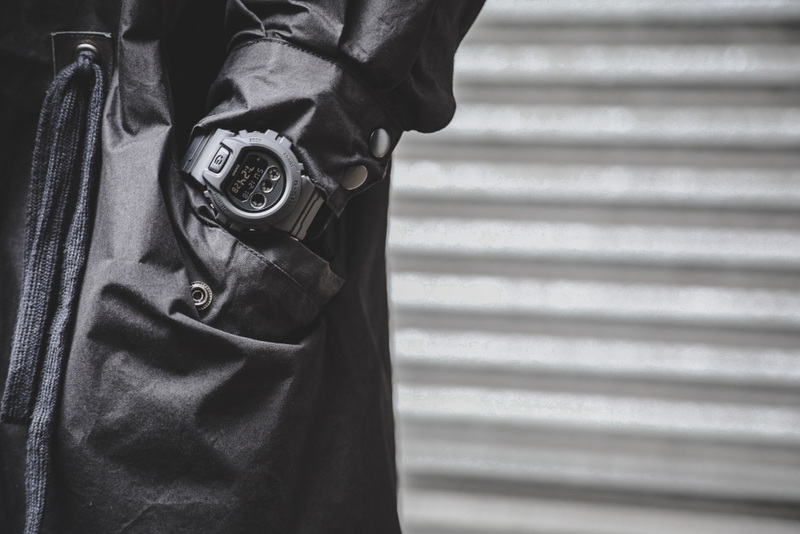 G-Shock utilises the most modern technologies, and their Black Out range is no different, boasting shock resistance, 20 BAR water resistance and EL backlighting. 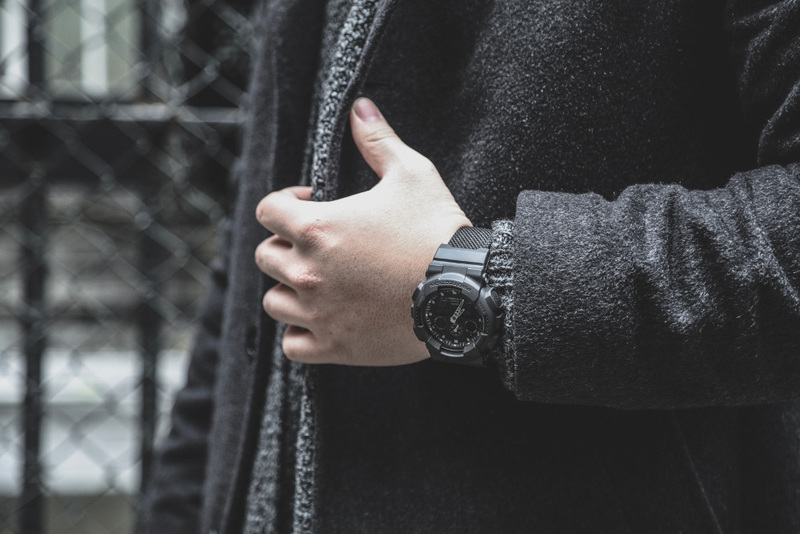 The watches from the brand’s new collection are high in demand for collectors, as the designs feature their tough exteriors and remarkable performance alongside a sophisticated and stealthy design. 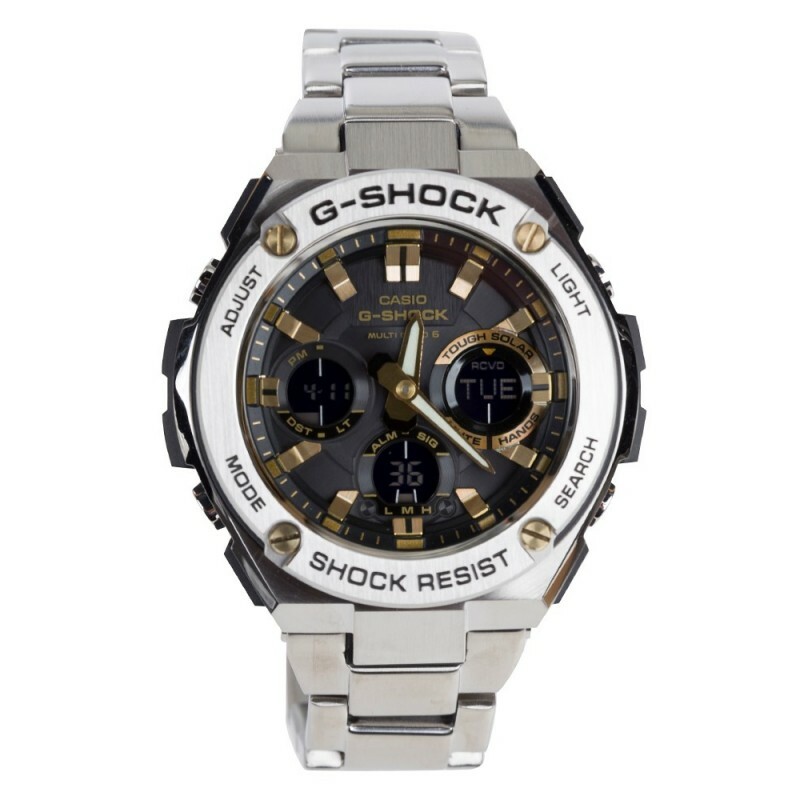 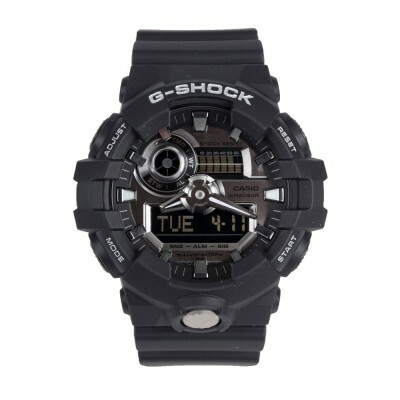 Shop G-Shock’s collection of watches for men here at Zee & Co.